The Client: Established in 2008, the company is among the world's most advanced gold and silver refining and minting facilities. The company is a joint venture of Indian and Swiss Government and is one of the three refineries in the world accredited as a Good Delivery Referee by London Bullion Market Association (LBMA) and London Platinum and Palladium Market (LPPM). The company is setting a benchmark in global standards for product excellence, customer service, environmental management, and safety. The client's existing legacy infrastructure was not easy to scale and there were issues with the availability of the resources. The client wanted a robust and secure solution. The client was also looking for assistance in following the industries best practices and assessment for vulnerable areas in terms of security. The client wanted Implementation of security levels and checkpoints that not only secures the system but also offend unauthorized access. Their main concern was to increase the responsiveness, productivity, and efficiency. The client wanted to maintain a high-availability infrastructure along with the flexibility to increase and decrease resource. They wanted to ensure the correct implementation of AWS components and services to make the system stable and dynamic. The client had previously suffered some major security issues. They had various challenges in terms of implementing security measures with the practical deployment of services and keep them intact. They also had challenges in implementing an automated environment with high availability. 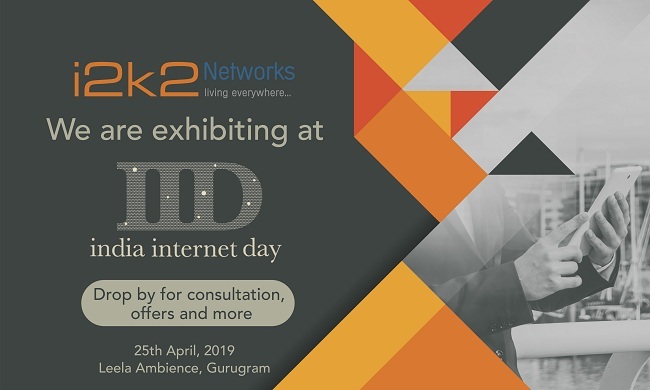 The i2k2 Networks project team provided comprehensive infrastructure management services to the client by implementing industry standard security practices like placing instances in proper and required subnets. The client was also able to tackle security issues with the help of our highly secured architecture that keeps track of all the accesses by using components such as Bastion Host and OSSEC. The i2k2 project team was also successful in implementing log reading to trace any unauthorized access or service failures by using Kibana and ElasticSearch. The i2k2 project team also used Automation Tools such as AWS Code Deploy and Amazon Inspector that automates application deployments and security assessment service, respectively. We deployed a monitoring setup for the entire Production and UAT environment. The i2k2 project team was also responsible for Data Base level consultancy to optimize the current Database of the client. We also gave suggestions and consultation to the client on how to scale and optimize their infrastructure thus ensuring smooth day to day transaction between the client and a giant e-commerce portal. The i2k2 Networks also helped the client with day to day challenges by providing highly skilled and experienced support staff.